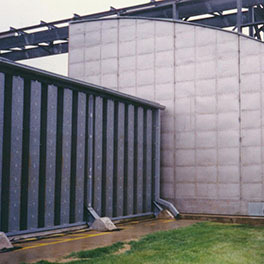 Vital Link routinely fabricates large, structural steel weldments for securing engine test equipment and facilities. 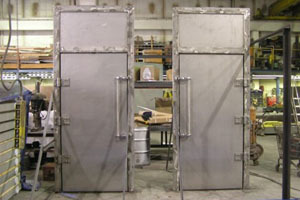 Many of our offerings are available per catalog design, or can be custom fabricated to client specs or prints. 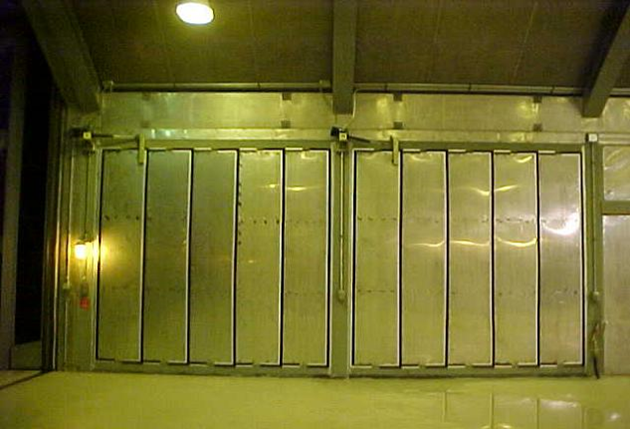 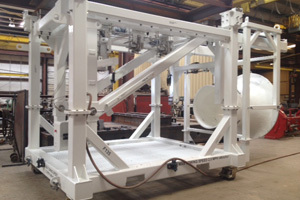 VLI has been manufacturing and supplying panels and structural components for nearly 30 years for all types of test facilities and enclosures.